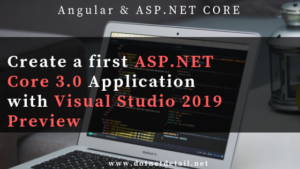 In this tutorial, we are going to learn how to create a first project using Asp.Net Core 3.0 and Visual Studio 2019. 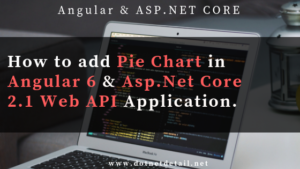 As you know, the first public preview of Asp.Net Core 3.0 and Visual Studio 2019 is out with lots of new features and changes. 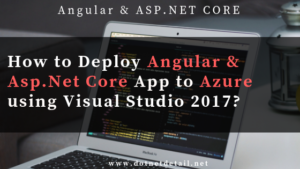 So, in this tutorial, we will learn how to install .Net Core 3.0, how to install Visual Studio 2019, what are the new features of Visual Studio 2019, and we will also create a new app with Asp.Net Core 3.0 and Visual Studio 2019. 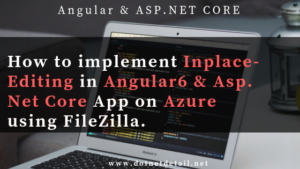 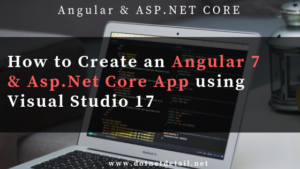 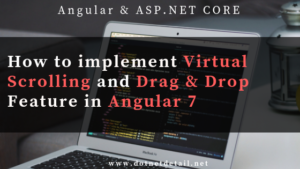 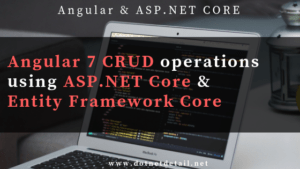 In this tutorial, we are going learn how to create a project with Angular 7 and Asp.Net Core 2.0 using visual studio 2017. 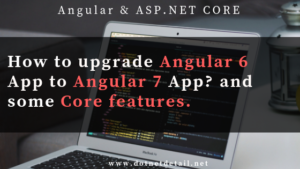 We will use Angular project template(Single page project templates) to create a new project.